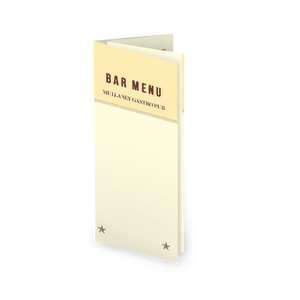 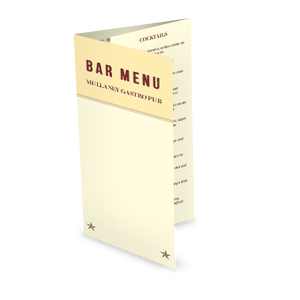 This beer menu features a modern design with stars set against a yellow page. 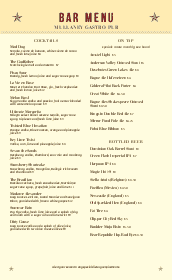 Two columns list out beer options in sections on a 8.5 x 11 page. 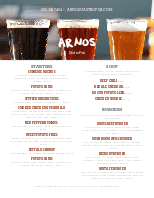 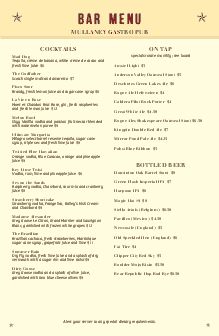 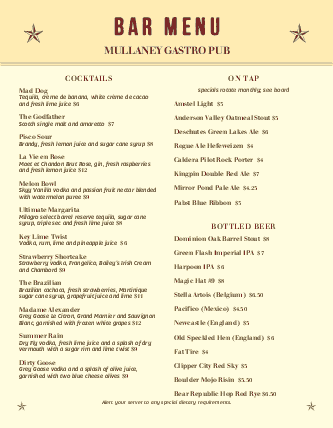 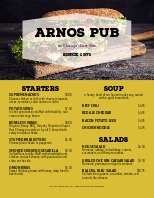 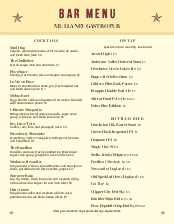 This beer menu can be updated online using the Menu Edior, our online menu creator.